This Makeup Studio is owned and managed by Keon Delos Reyes. 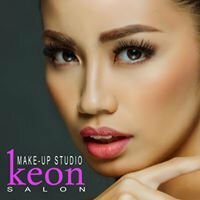 He started his career in 2003 as the most preferred makeup artist of Fanny Serrano Salon, his extraordinary talent and skills were easily noticed by a lot of their valued clients and after one year he decided to establish his own brand – Keon Salon Makeup Studio. 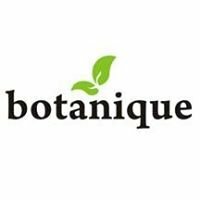 As a professional Makeup Artist he trusts and uses international and local brands. These are Mac, Nars, Smash Box, Shemura, Fanny Serrano and Kryolan. He values the importance of having the best tools in applying makeup. In fact his studio is equipped with Diva lights, LED makeup box and other state-of-the-art equipment. With these Makeup ''materials'' being used on your special day – spending certain amount of money is truly worth it. Adding to his credentials is his own trademark as a Hair Stylist, he is capable of styling one’s hair without using a lot of accessories and hairspray.